Multipanel products create vibrant and bespoke kitchens, wetrooms and bathrooms with quick and easy installation that brightens up your home. Flexible, easy to clean and grout-free, our broad range instantly adds a touch of warmth and luxury to your house. 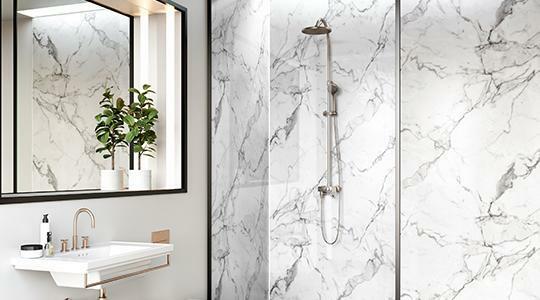 Our modern shower panels are the low maintenance alternative to tiles bringing luxury to your bathroom, wetroom and kitchen walls. Visit the Multipanel website. 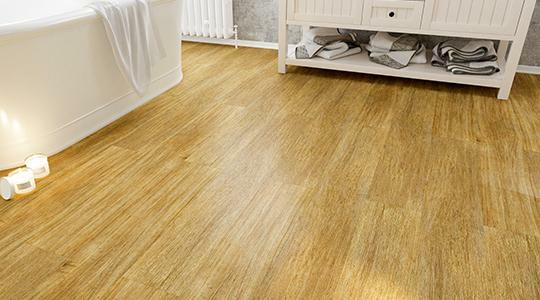 Our glue free installation Click floors and overlapping Stick floors will bring durability and luxury to your bathroom, kitchen and living room floors. Visit the Multipanel website for more. 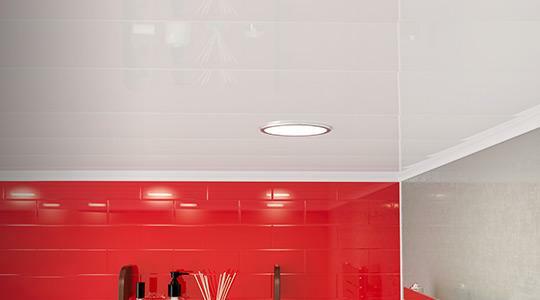 Designed to compliment our wall panel ranges, our ceiling panels provide the quickest way to redecorate without plaster or paint. View more on the Multipanel website.